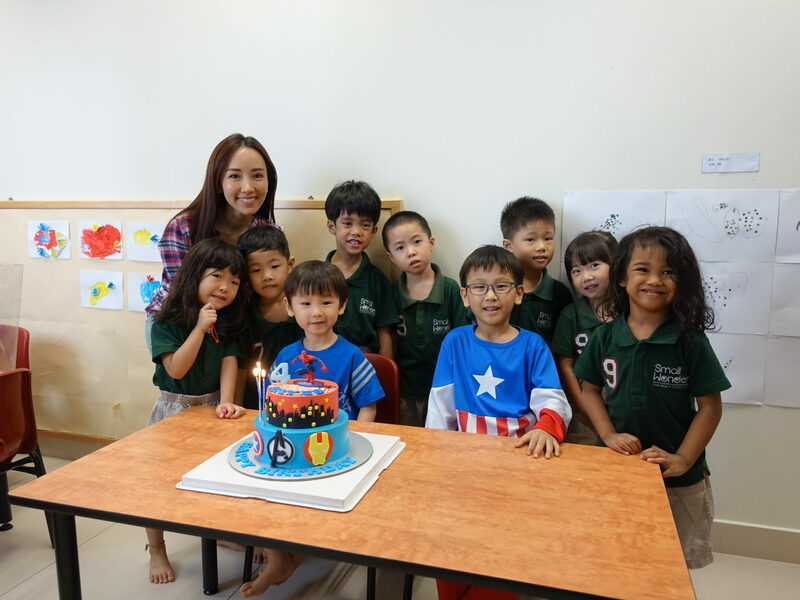 As a mummy, my simple wish is just to see my kids happy. I knew that Rayes was looking forward to his birthday on 16 Oct 2017 since two months before this date. Every morning, he would ask me to buy a birthday cake for him to celebrate in school. Sometimes, he would complain why his birthday is still so far away. 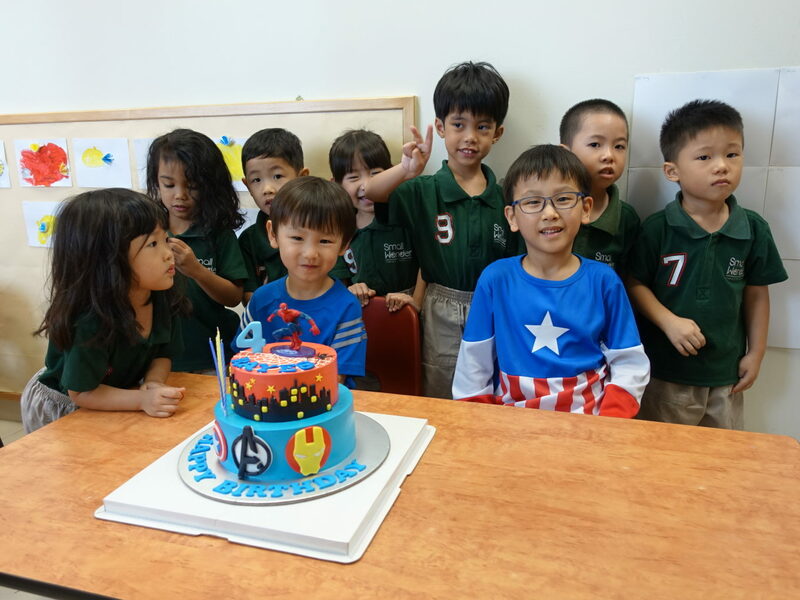 Rayes is a boy with his own opinions so when I asked him a month before his birthday, what design he wanted for his birthday cake, he immediately told me he wanted a cake with Spiderman design. 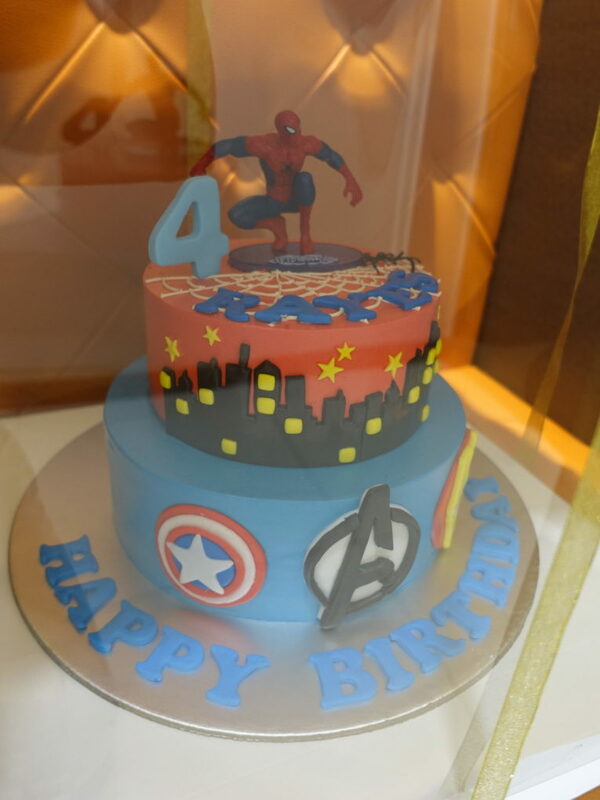 In my heart, I knew that I must find a baker who can do a nice Spiderman theme so that Rayes won’t be disappointed. Thank god I found White Spatula! I contacted the lady boss and she said yes to my request. I decided on a double tier cake, as Rayes’s classmates normally will go for second helping, based on past experiences. 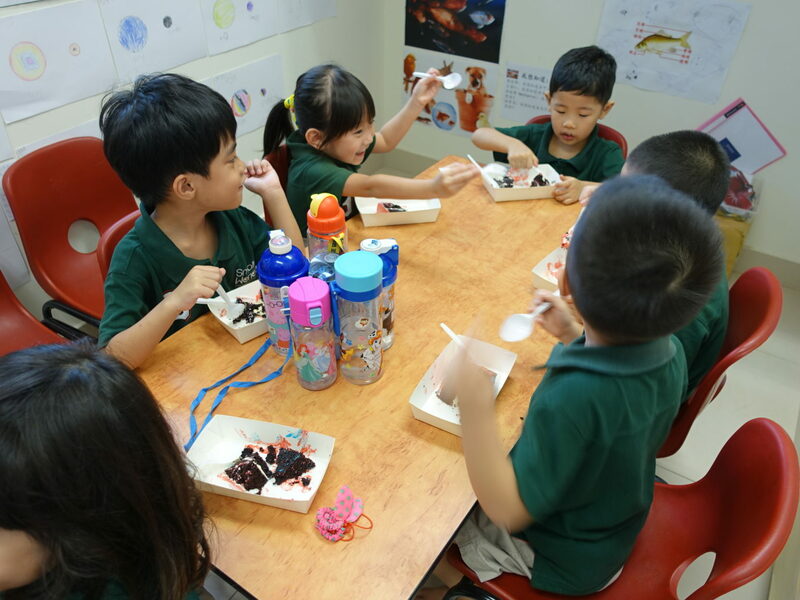 I also chose the chocolate flavoured cake as most kids love that. If you check out White Spatula’s website at https://www.whitespatula.com, you will swoon over all the beautifully designed cakes and desserts. In fact, White Spatula is also a dessert table styling and dessert provider for all events and parties. The pricing is very affordable and it is so easy to decide on which package you want to take up based on the events you have. I love the fact that White Spatula does customized styling based on individual needs. Actually Rayes’s wish almost didn’t come true due to his very forgetful mummy. I totally forgot to reply White Spatula’s email on the details like the name, age, address to send the cake to, flavour etc, till the Friday before 16 Oct 2017 which is a Monday. When I realised this, I quickly called the lady boss up to apologise for my tardiness. The lady boss was so sweet and understanding. She mentioned that the Avenger logo might not be ready in time as it needs to set but nonetheless, she said that she will try her best. And guess what… she managed to do it! 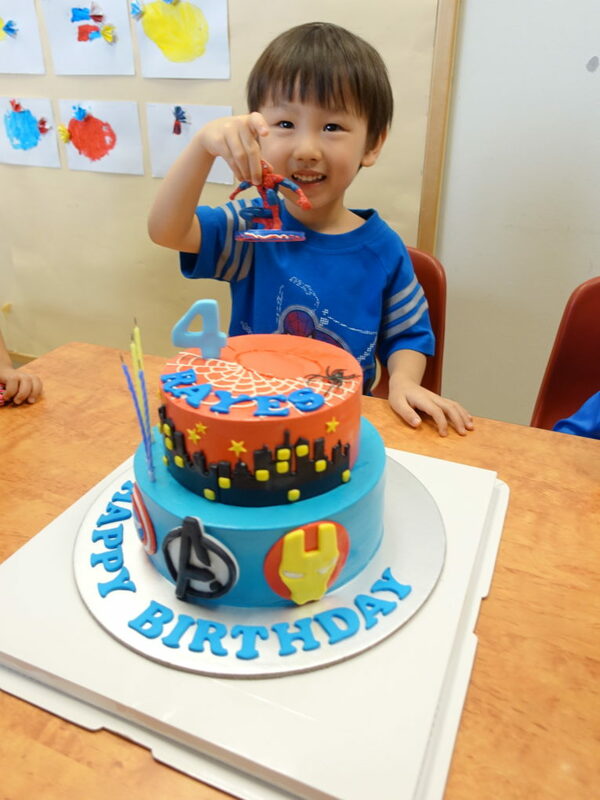 It was such a wonderful surprise and I was so grateful that the Avenger logo was on the cake to make it complete. Thanks White Spatula for such great customer service! 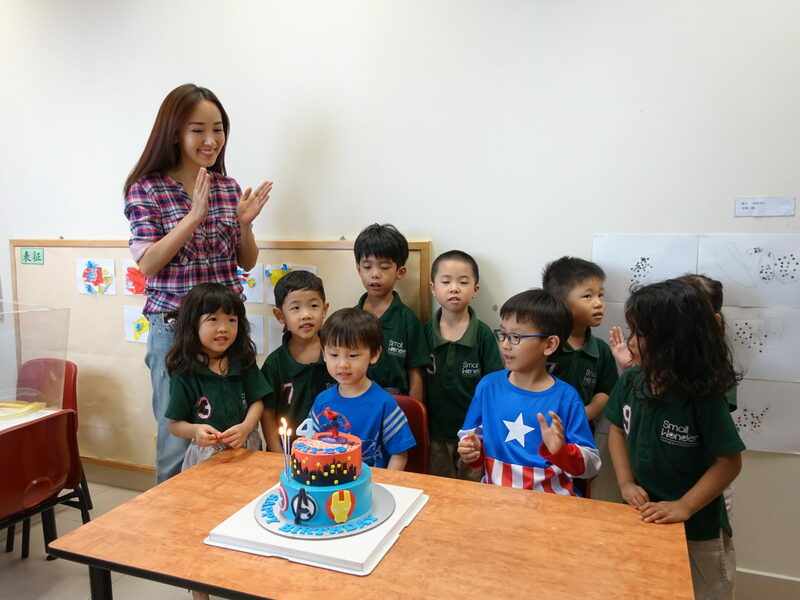 Another wonderful surprise was when I received the cake from White Spatula. 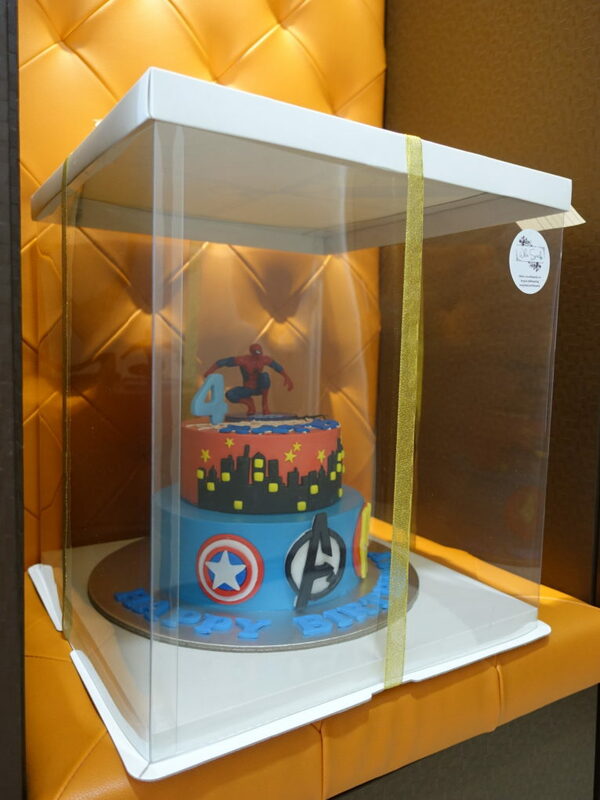 The cake was placed in such a pretty see through box. I was so impressed by the effort that White Spatula put in even in the packaging, on top of the beautifully designed cake. When I saw the cake, I was very confident that Rayes would love it and would be very proud of it too! There was a Spiderman topper which could be kept as a toy after the celebration. 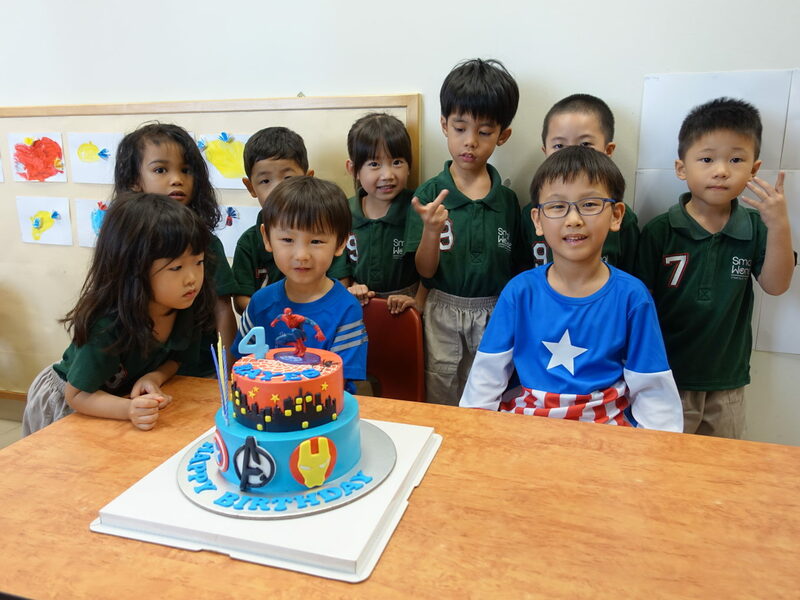 I went over to his school around 3.30pm to set up and when the children saw the cake, they went “WOW!” and kept saying “Spiderman!”. Personally, I was in awe of the fact that the design was so intricate. Every single bit of details was nicely done… from the lettering to design to logos. You could tell that so much time and effort were needed to make this cake. So touched that White Spatula did an awesome job despite my last minute information to them. Kaiser went along with me as well to celebrate Rayes’s birthday. 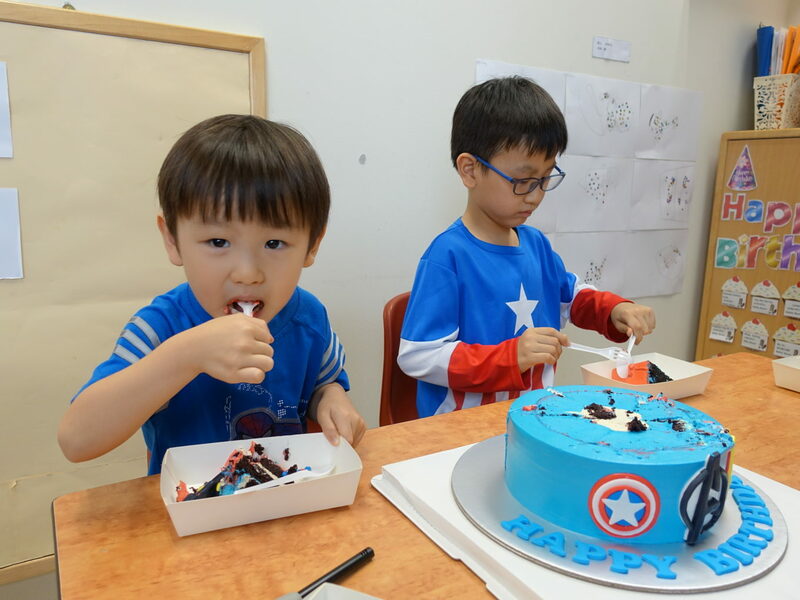 he too was super thrilled with the birthday cake as he is a big fan of Avengers. 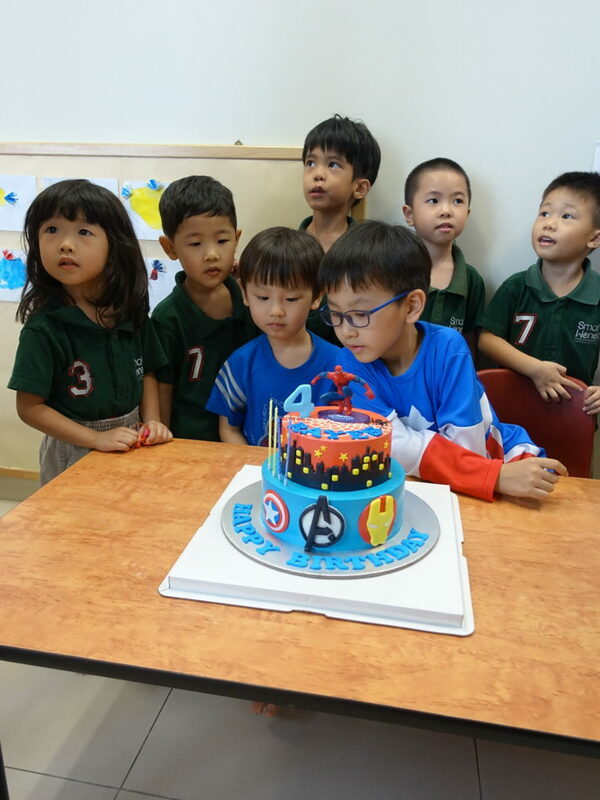 Rayes’s classmates surrounded him and sang two birthday songs before he cut his cake. 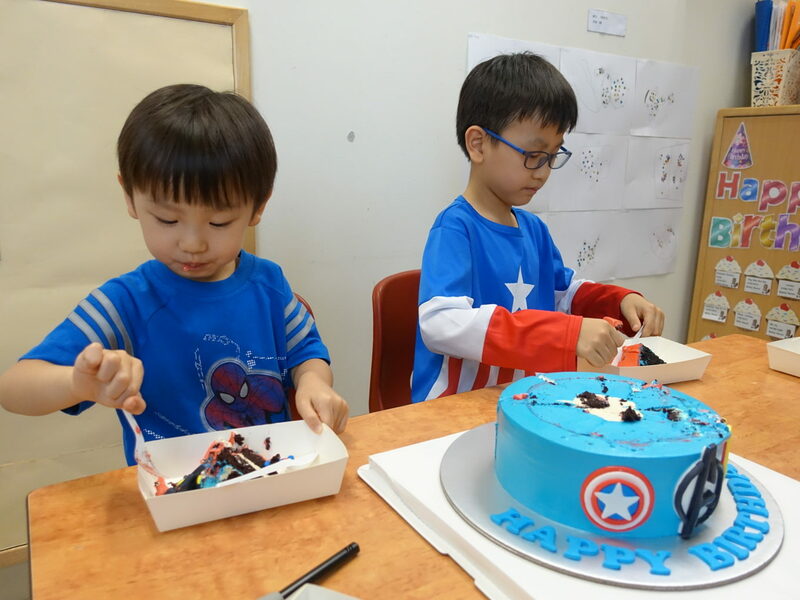 The cake was so beautifully made with so much sincerity that I couldn’t bear to cut it. 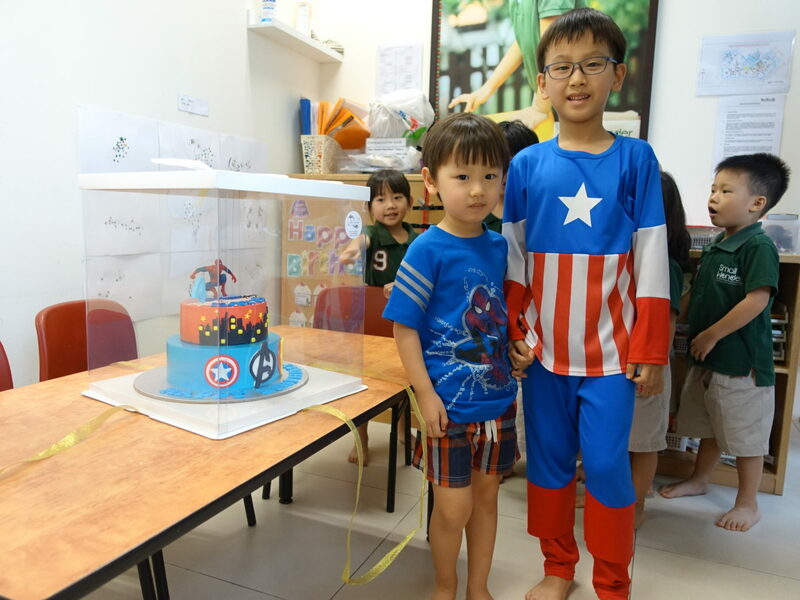 Rayes, on the other hand, was very excited that he has a new ‘toy’, the Spiderman topper! 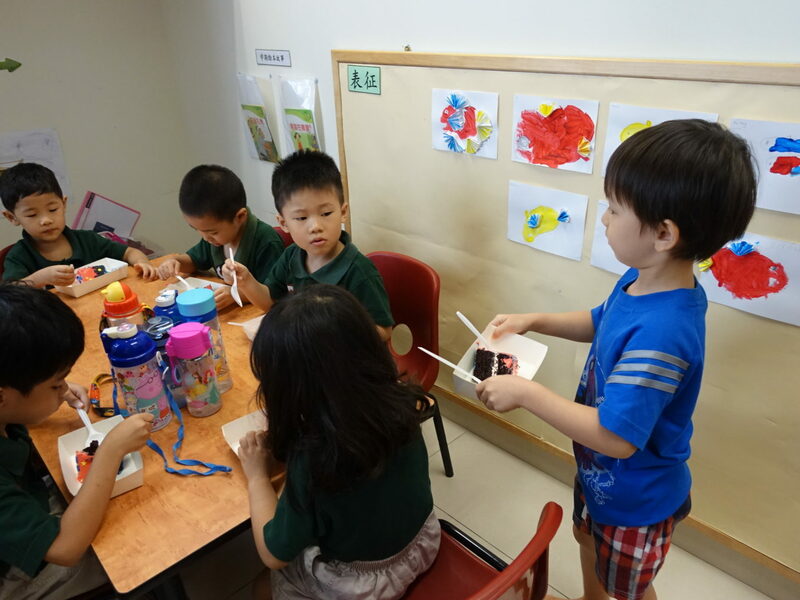 It is so clever to incorporate something which the kid could keep as a memory of the birthday celebration. 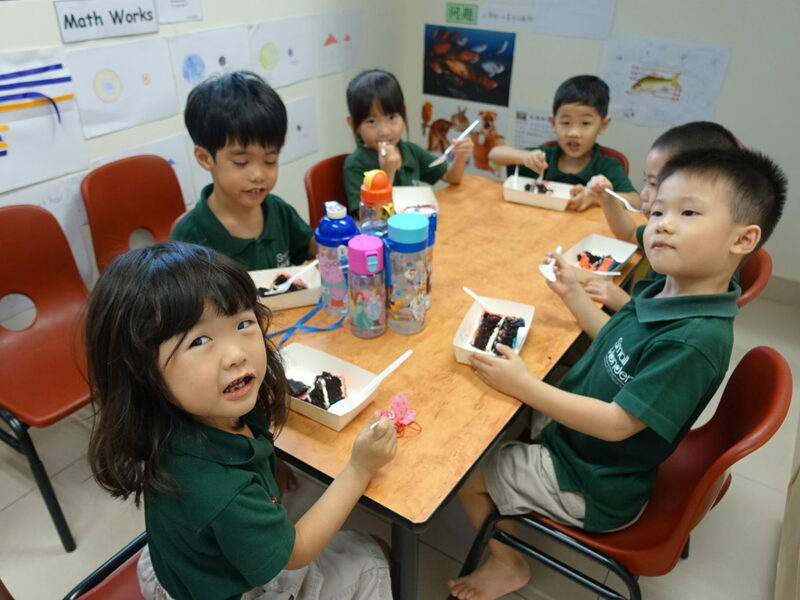 Rayes gave a slice of cake to each of his friends and all the teachers before he sat down to eat his own slice. 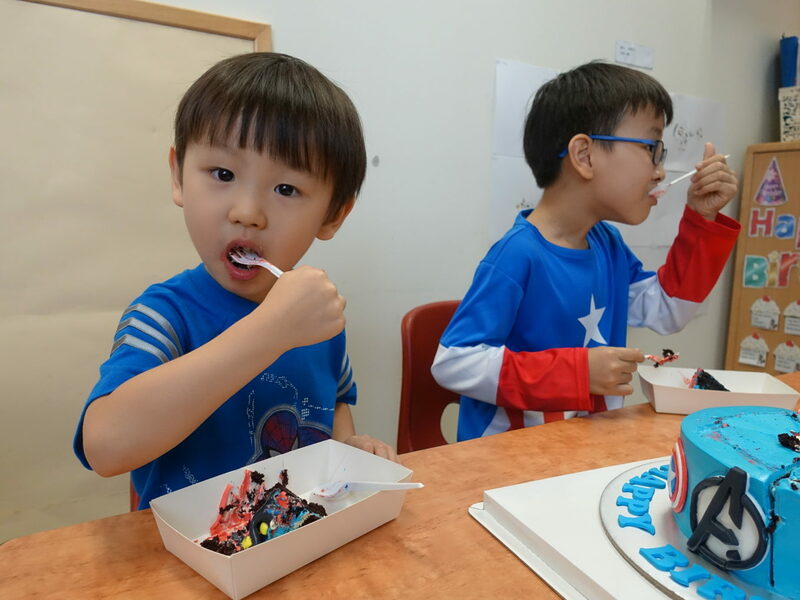 His friends told me that the cake was so yummy and it was the best cake they had eaten. Kids are so cute right? 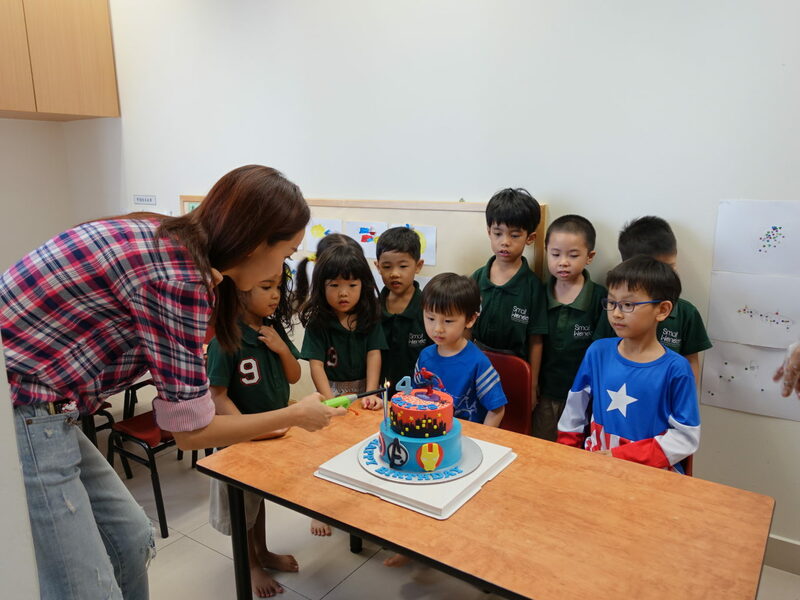 Since the kids kept complimenting the cake, I must grab a slice to eat too before it ran out… hahaha! And true enough, kids do not lie. The sponge was amazingly soft and fluffy. The buttercream was smooth and not super sweet… just nice for adults and kids. White Spatula is definitely one of my recommended choices if you are looking for cakes for celebrations. The bakery is located at 183 Jalan Pelikat, #B1-96 The Promenade@Pelikat Singapore 537643. Opening hours are from Tue-Sun 0900 to 1800. You can also email them at whitespatulasg@gmail.com or SMS +65 9880 0222 (Urgent cases). Thanks White Spatula for making Rayes and his friends so happy that day!